I love this time of year. The temperature is cooling off, scenery is changing, I get to drink my fair share of pumpkin spice lattes and place my knit sweaters front and focal in my closet. I’m nostaligic in the Fall. As my birthday nears, I’m able to reflect on all of the milestones and memories made the year prior. One of my biggest achievements to date with my Event Planning Business was organizing and executing my first styled shoot this past August. From desigining an inspiration board and contacting vendors, to managing the day-of execution, creating this styled shoot was nothing short of exciting and challenging. About a year ago one of my favorite blogs – Style Me Pretty – introduced me to the idea of styled shoots. 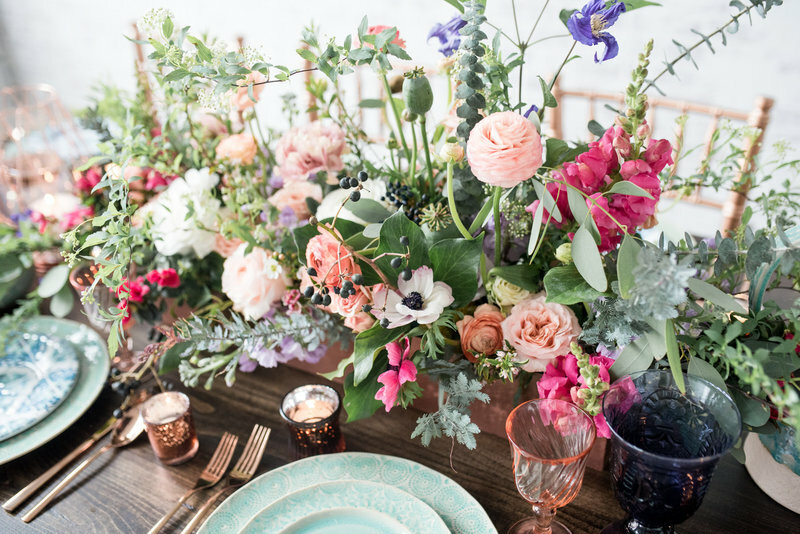 Styled shoots are essentially mock events (think weddings, birthday parties, showers…) that are organized by an individual or group of vendors to showcase their collective talents. They are a way for vendors to express creativity and showcase unique ideas to their respective clients and other creative in the industry. Some styled shoots push creative boundries while others are beautifully curated to resemble realistic events. Either way, styled shoots are perfect for vendor collaborations, building your portfolio, and expressing creativity. Once my inspiration board was created, I was on a mission to find some of the most talented vendors in Columbus, Ohio to collaborate with. My main goal for this styled shoot was to build my full-service portfolio and showcase my talents through a mock wedding that I designed and managed from beginning to end. I knew that if I didn’t have an amazing team of vendors by my side, this shoot wouldn’t come close to my vision and expectations. I am especially grateful for my fabulous friend and amazing photographer, Molly Leonard of What Molly Made for trusting my vision and jumping head first into the world of wedding photography specifically for this shoot. Friends, Molly is super talented as you will see by the below images. 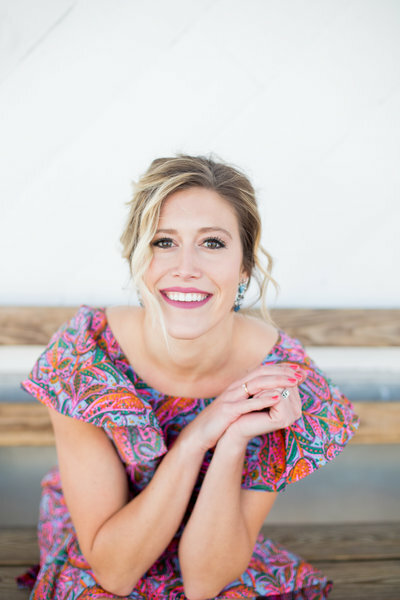 She has an eye for styling which stems for her love of food photography & photo editing, but it wasn’t until recently that she decided to add portrait and wedding photography to her portfolio. P.S. – Molly is currently booking 2018 portrait sessions + weddings. You can contact her HERE to secure your date. I am so excited to be sharing these images with you today. THANK YOU to my amazing team of vendors for making this shoot possible and sharing your creativity with all of us + Lauren, Ryan, Kristi, and Bethani for taking time out of their day to model for us. It was a pleasure working alongside you all. Friends! You know I love feedback. Comment below on your thoughts + if I were to design a second styled shoot – what theme would you like to see?